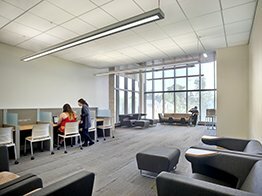 The College seeks to ensure that each student completing a program of study has a professional business education grounded in the liberal arts. The aims of the program are to enable students to develop a broad general management approach toward organizations and the changing social and international environments they encounter, foster the students ability to develop and organize information for critical analysis as the basis for decision making, enable students to understand standards of professional and ethical behavior which are consistent with reasonable societal expectations, and develop in students the communications and technological expertise required for initial positions, as well as for career growth. 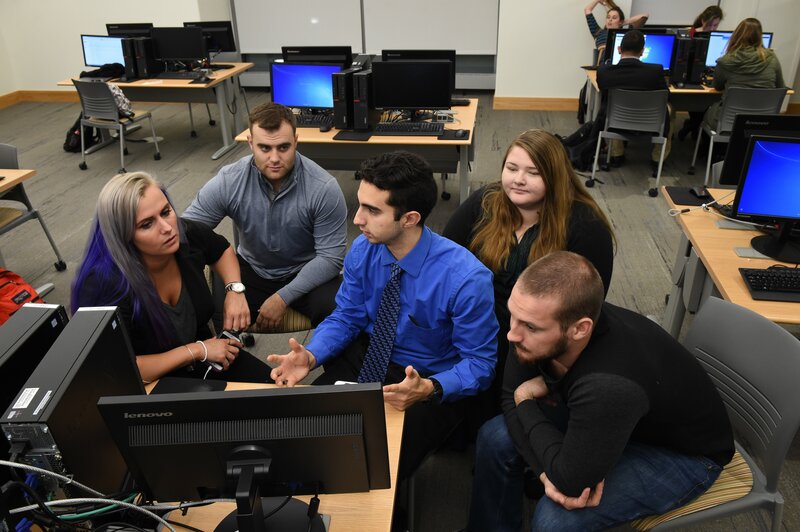 The Rowan University Accounting Program has a strong regional reputation for providing qualified students with an undergraduate education that combines the general liberal arts, functional knowledge across business disciplines, and a comprehensive accounting education. Our students are encouraged to understand entrepreneurship from global, national, local, and individual firm level perspectives and to learn the dynamics through which innovative individuals and teams recognize opportunity and decide to take action to create, finance, grow, staff, lead, motivate, and sustain their new ventures to create wealth and to enrich the world. 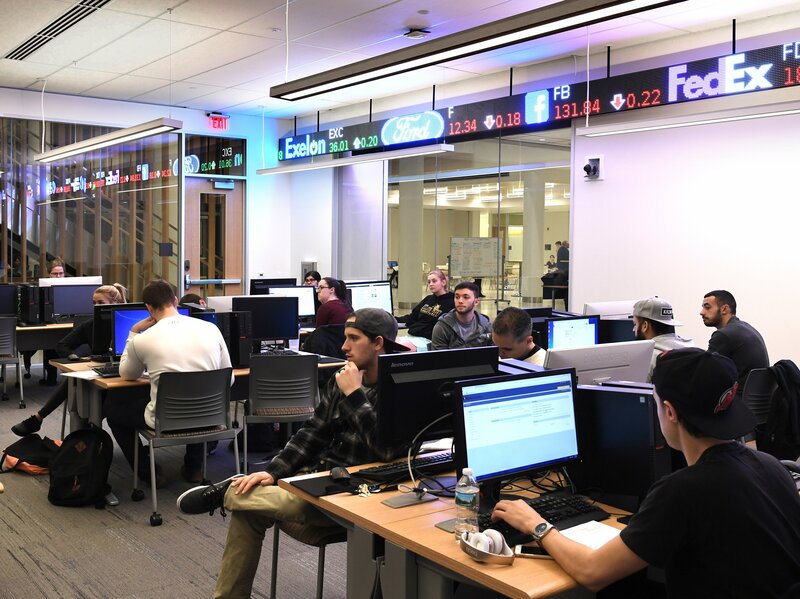 The mission of the finance program is to provide students with challenging career-oriented undergraduate and graduate preparation needed to acquire the requisite knowledge and skills necessary to be successful in finance careers and to pursue graduate studies. The Rowan HR major prepares its graduates for the HR profession using a blend of classroom, extra- and co-curricular experiences, such as internships and project-based learning assignments. The program is grounded in the values of workplace equity and respect and recognition for contributions of the diverse American workforce. In an economic world in which competitive advantage is increasingly based on knowledge and creativity, effective Human Resources functions are crucial for organizations that want to improve their productivity. The mission of the MIS program is to prepare students for careers in a rapidly changing technological world by training them to analyze business problems, challenges and opportunities and to subsequently design, develop, implement and maintain business solutions through the use of information and information technology. The primary goal of this program is to provide students with a full understanding of the functions of business organizations and prepare them to be strong contributors to the marketing function of their organizations. 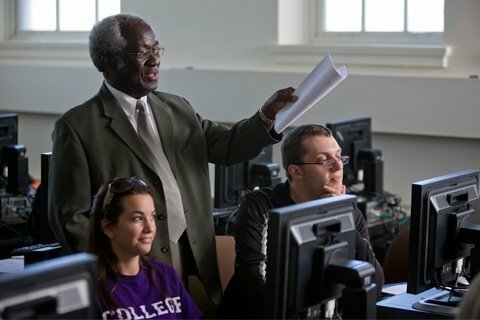 The Bachelor of Science in Supply Chain and Logistics major is an interdisciplinary program that incorporates components of accounting, management, management information systems, and marketing in order to prepare students for this rapidly expanding field by training them to understand the systems, costs, and tools used to manage domestic and international supply chains.